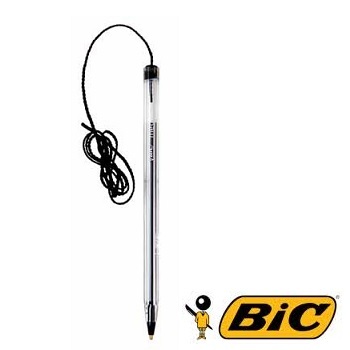 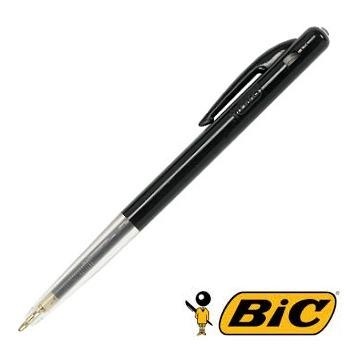 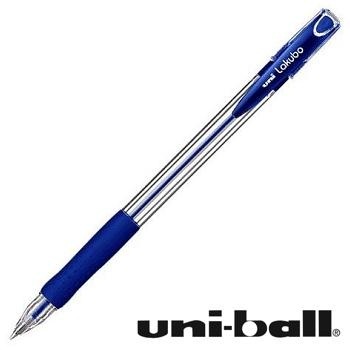 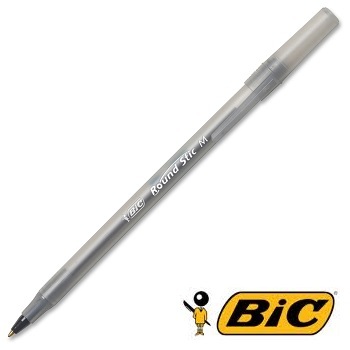 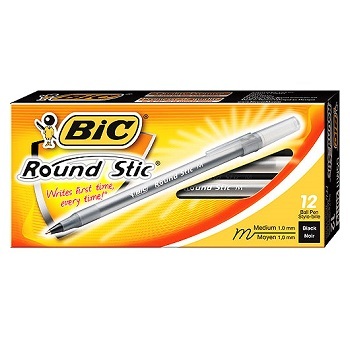 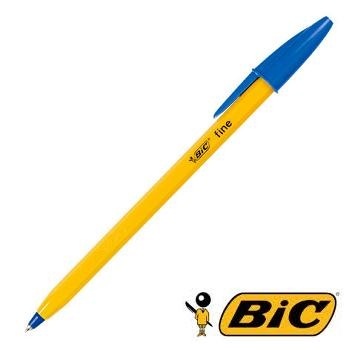 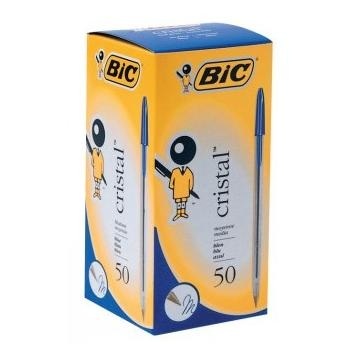 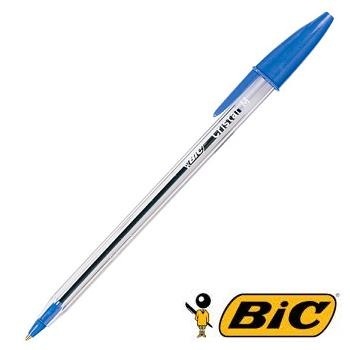 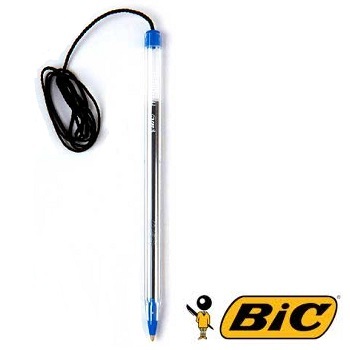 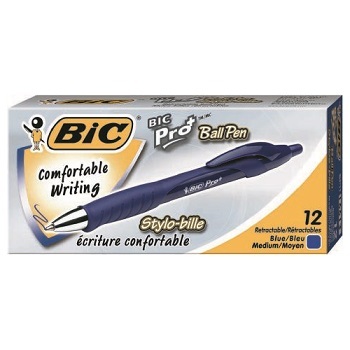 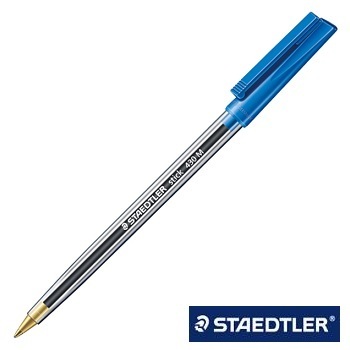 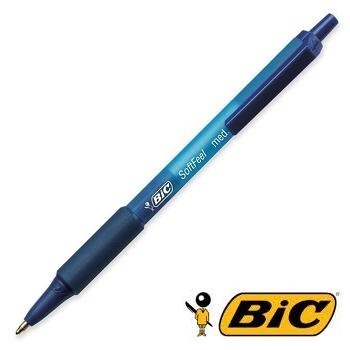 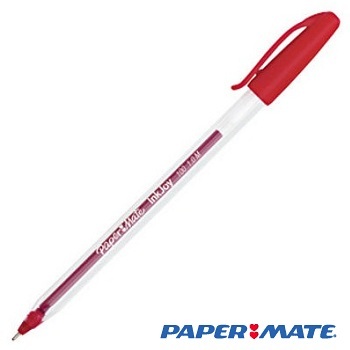 One of BICs best selling ballpens. 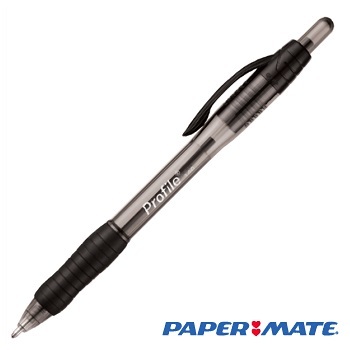 Lightweight and comfortable, designed for long-lasting dependability. 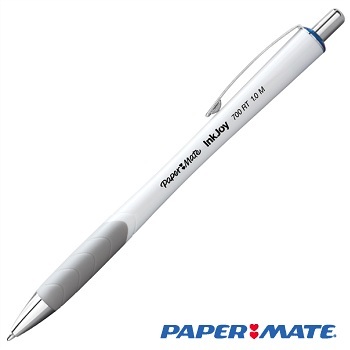 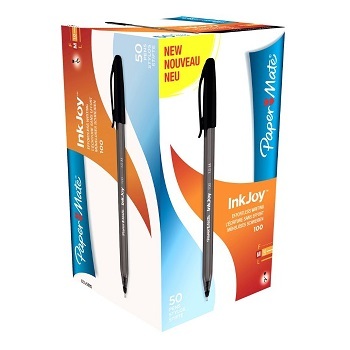 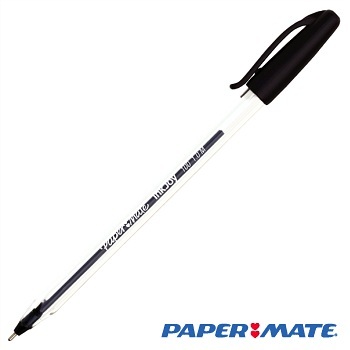 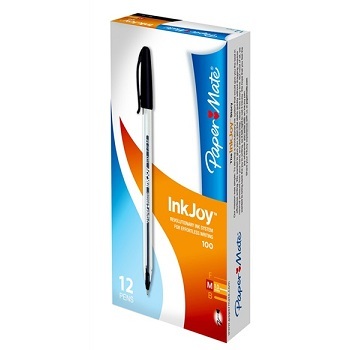 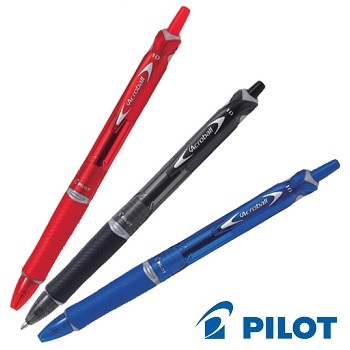 Smooth-flowing ballpoint ink provides neat, accurate lines. Medium point 1.0 mm ballpoint pens with frosted barrels. 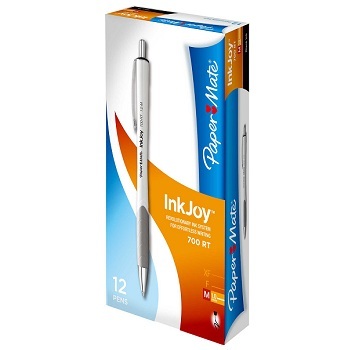 Box of 12 pens, Barrel and cap identifies ink colour. Features a soft, comfortable grp and stylish body for an excellent writing experience.